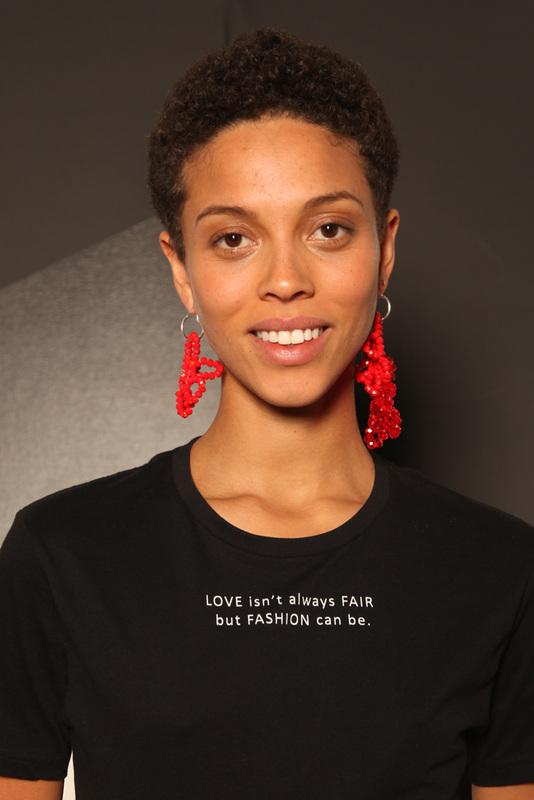 Valentine’s day is about love and this year we write a love letter to fair fashion. LOVE isn’t always FAIR, but FASHION can be. Made out of 100% organic cotton. It’s a unisex t-shirt and has a slightly loose fit. The model is 175cm tall, wears size EU 36 and wears the t-shirt in the size Small. Please refer to the exact t-shirt measurements below.